Please join us in supporting the communities & individuals in need. 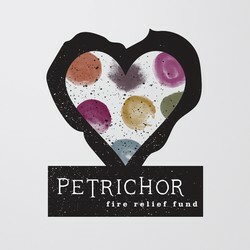 100% of this contribution will be donated to benefit those impacted by the Northern California wildfires. Increase your donation by increasing the quantity in your "cart" below.